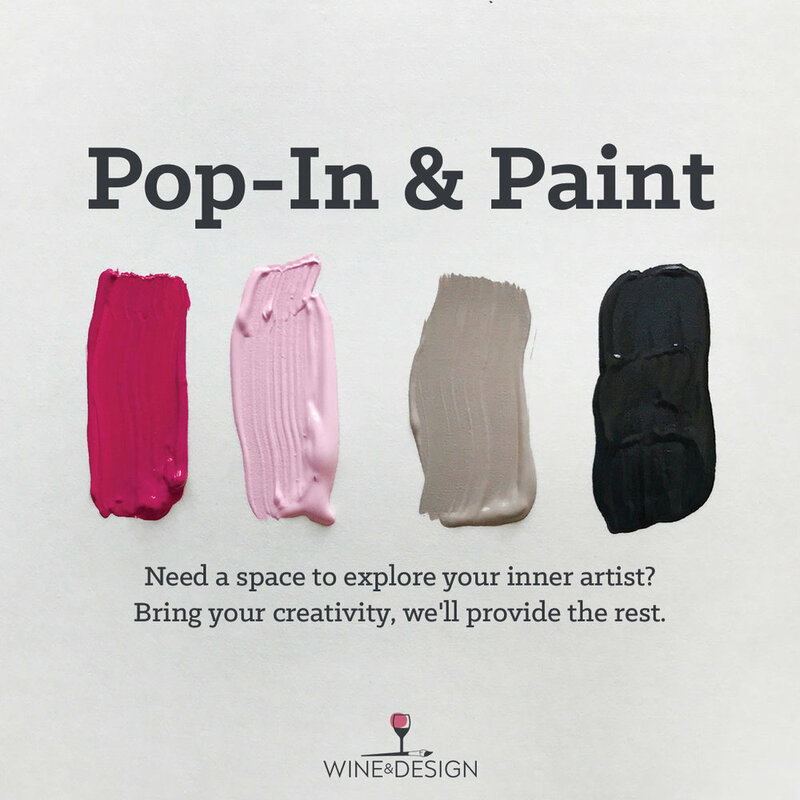 Pop-in at your leisure any time between 11:30 am and 4:00 pm to get your creative fix. You'll be provided with a blank 16"x20" canvas, brushes, acrylic paint and apron. You can pick one of our paintings to recreate or make your own original creation. This is not an instructor-led session.